Although I’ve vowed not to enter Christmas-territory until the 1st December, I’ve made a few exceptions; firstly, the gourds have started looking a bit sad, so I’ve given them the elbow in favour of some lovely fresh eucalyptus, and secondly I’ve been looking for shops and crafters to feature in my festive shopping guide. I love the idea of getting as many people as possible to choose handmade and local products for their gifts, decorations and Christmas table, so every year I squeeze in as many posts as possible with as many talented shop owners, artists and crafters. 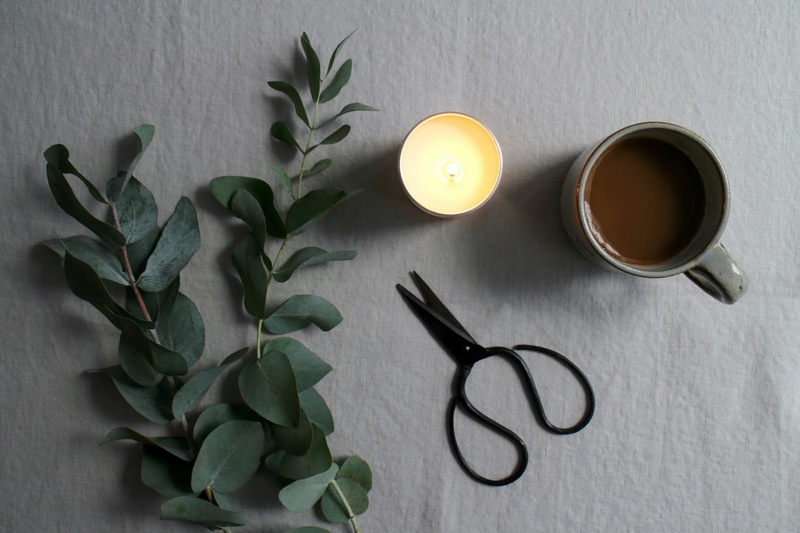 This year, I’m starting with The Wise House, an online store packed full of ethical and eco-friendly goodies. 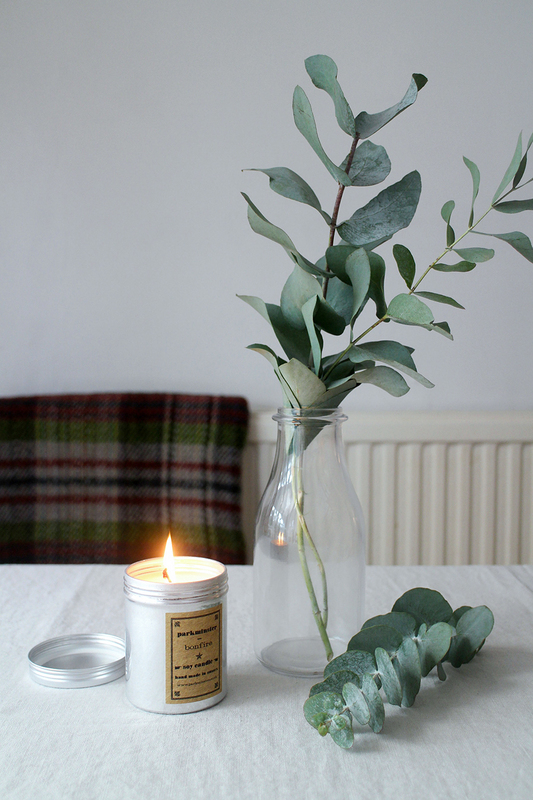 Owned by the lovely Lucy, The Wise House is a treasure trove of handmade, ethical and completely unique homeware, clothing and beauty items, and is the perfect place to shop if you’re looking to get away from the high street this Christmas. 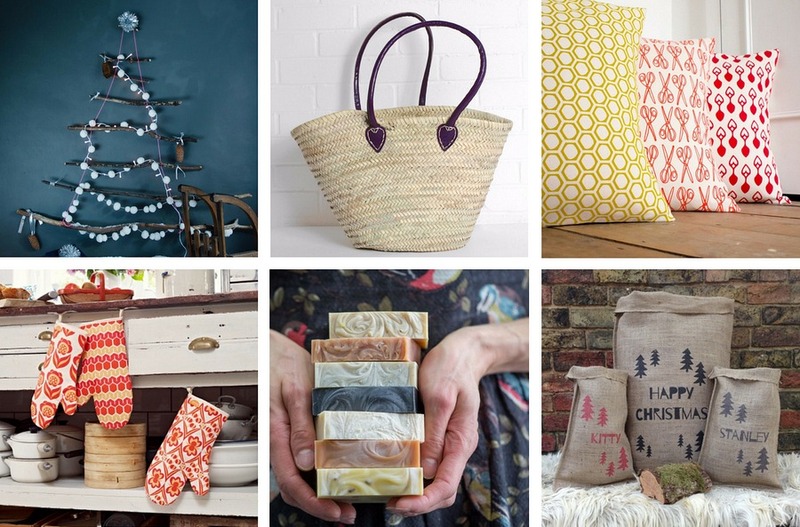 From artisan soaps and handmade linens to colourful home accessories and beautiful loungewear, there’s something for pretty much everyone – and there’s even a brand new festive section full of lights, garlands and rustic-style gift sacks. 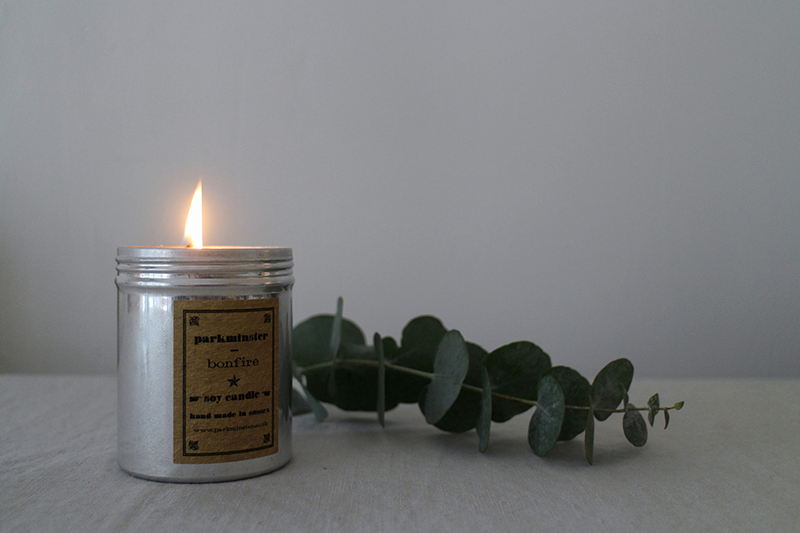 I can also happily vouch for the Parkminster candles – the bonfire scent is perfect if like me, you’re longing for an open fire, but are missing a chimney! I’ve rounded up my six favourite items below – happy shopping everyone. Pompom Light Garland, £25 // Souk Shopping Basket in Plum, £24 // Cushions (Made to Order), £35 // Oven Mitts, £10 // Handmade Soap, £5 // Personalised Christmas Tree Sack, £12.50. 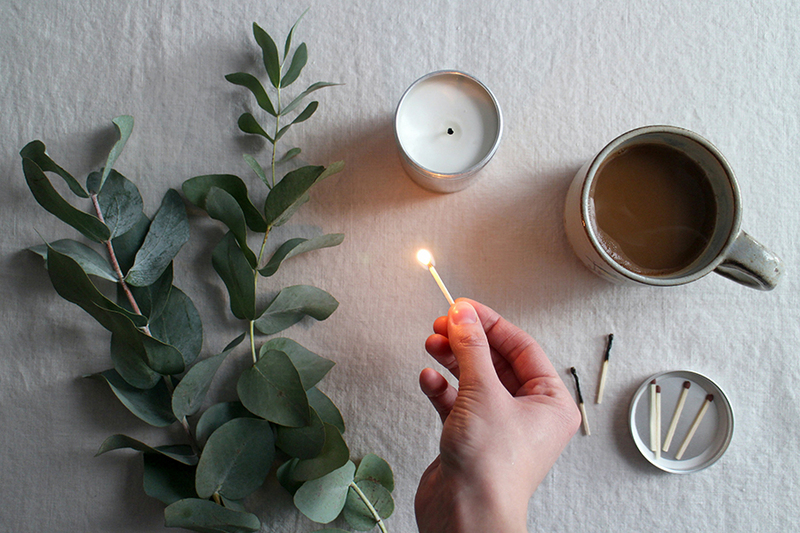 Lucy kindly sent me the Parkminster Bonfire Candle to try, but as usual, all thoughts and words are my own.